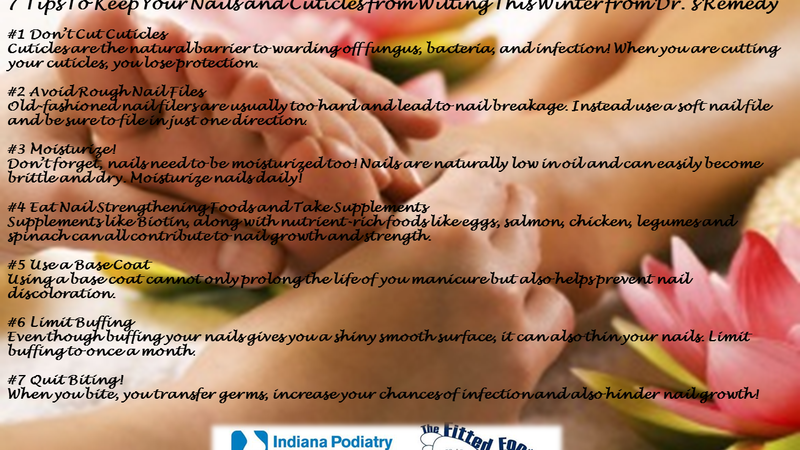 Cuticles are the natural barrier to warding off fungus, bacteria, and infection! When you are cutting your cuticles, you lose protection. Old-fashioned nail filers are usually too hard and lead to nail breakage. Instead use a soft nail file and be sure to file in just one direction. Don’t forget, nails need to be moisturized too! Nails are naturally low in oil and can easily become brittle and dry. Moisturize nails daily! Supplements like Biotin, along with nutrient-rich foods like eggs, salmon, chicken, legumes and spinach can all contribute to nail growth and strength. Using a base coat cannot only prolong the life of you manicure but also helps prevent nail discoloration. Even though buffing your nails gives you a shiny smooth surface, it can also thin your nails. Limit buffing to once a month. When you bite, you transfer germs, increase your chances of infection and also hinder nail growth!